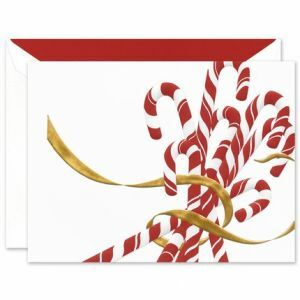 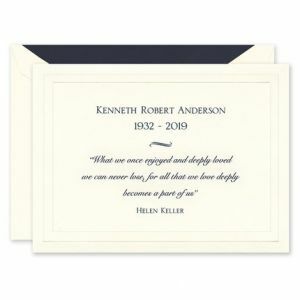 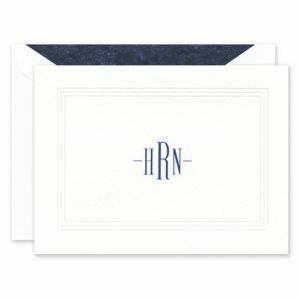 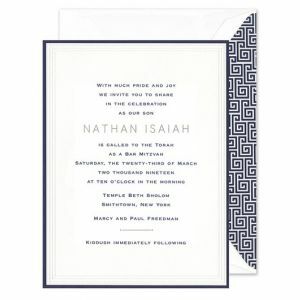 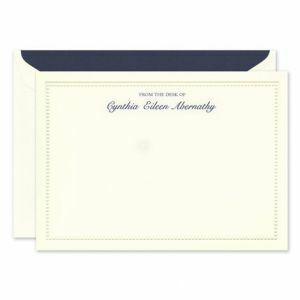 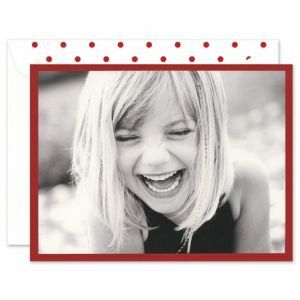 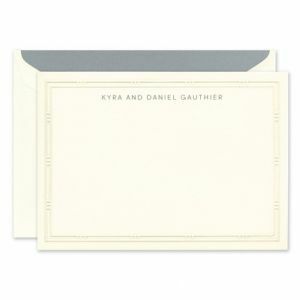 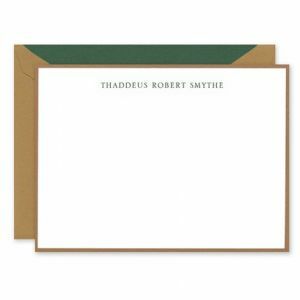 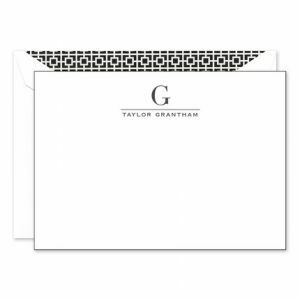 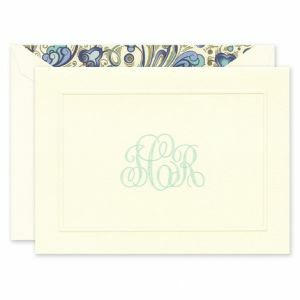 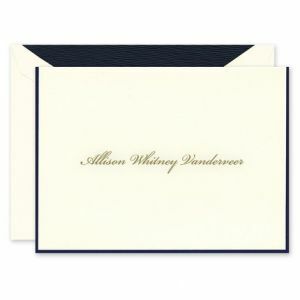 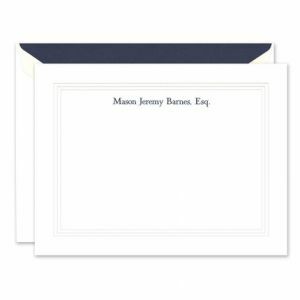 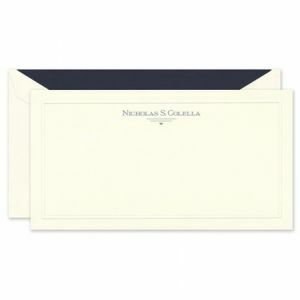 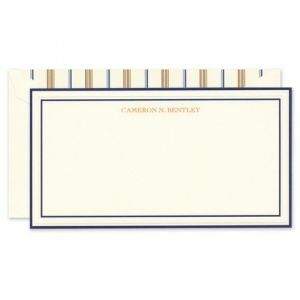 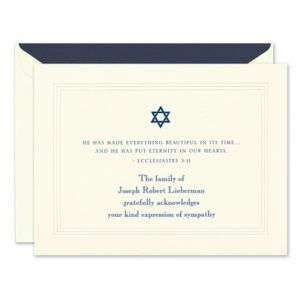 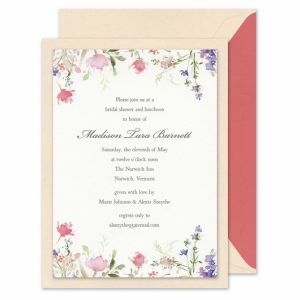 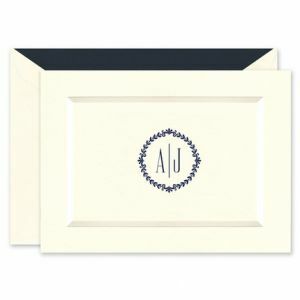 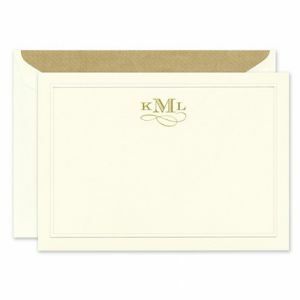 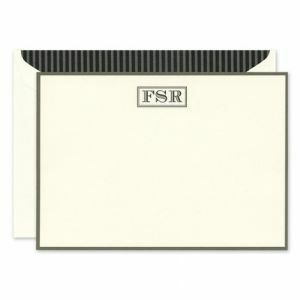 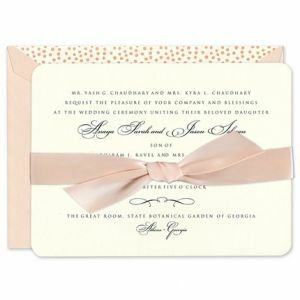 With its unexcelled quality and exquisite designs, William Arthur provides a wide variety of stationery for several occasions, including party invitations, birth announcements, social stationery, holiday photo and greeting cards, as well as moving announcements. 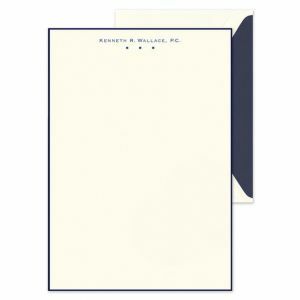 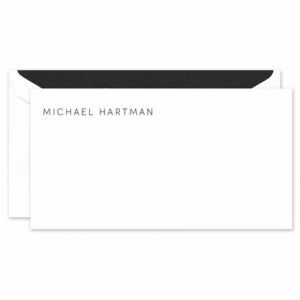 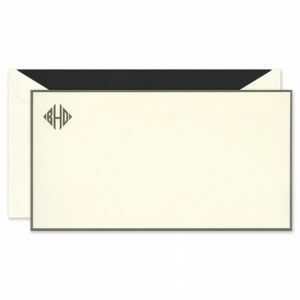 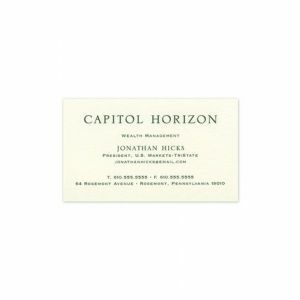 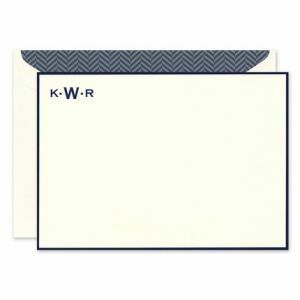 Knowing quality stationery for your business is an essential part of making the best impression, William Arthur also offers an exclusive selection of corporate announcements, business cards, letterhead, correspondence cards, and more. 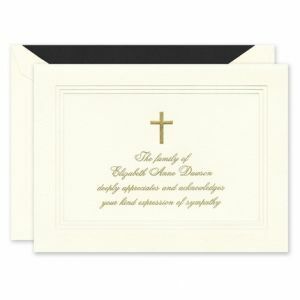 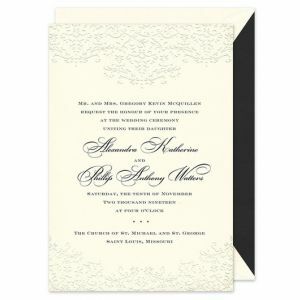 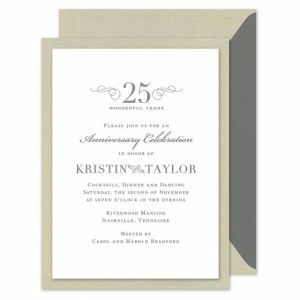 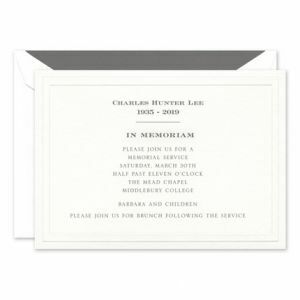 To further enhance the special touch that the events in your life require, William Arthur provides several types of printing options, which include engraving, thermography, embossing, letterpress, and flat printing. 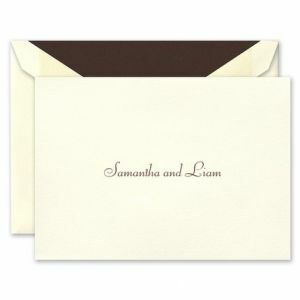 With William Arthur’s Custom Design services, the sky is the limit in expressing your personal sense of style.